One of Britain’s biggest potato producers, Branston, saw profits fall this year after lower prices hit margins. 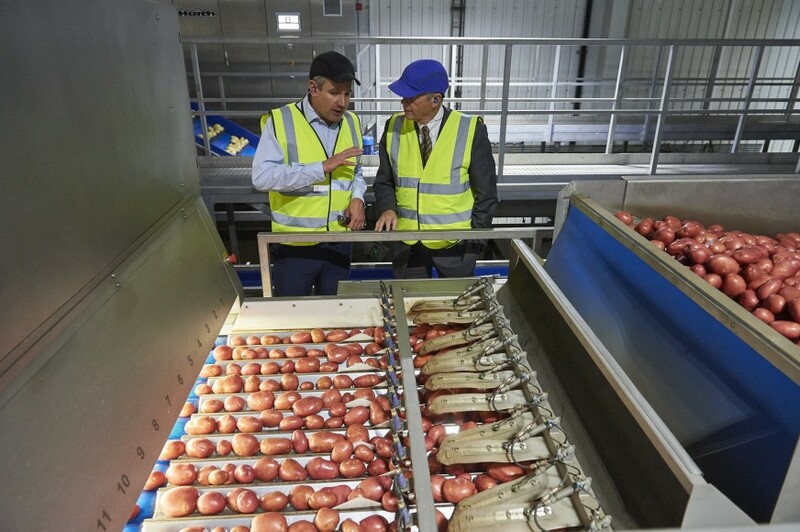 The Lincolnshire-based company, which produces around 350,000 tonnes of potatoes a year, saw turnover fall seven per cent in the 2017/18 financial year, despite volumes increasing marginally by 1 per cent. According to Branston’s annual results the turnover decrease was “driven by lower raw material costs characterised by a free-buy market operating consistently below contract pricing”. Turnover fell to £133.6m, down £10m on the previous year, with operating profit and profit before tax both coming in at £4.4m. Managing director James Truscott said: "The 2017/18 season was one of very low potato prices driven by a large harvest. In our business that naturally flows through to downward pressure on our sales revenue and associated activities. 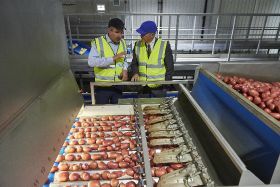 The company stated it had avoided any financial fallout from Brexit, although noted that labour shortages and weak exchange rates were problematic.